“Put. That. Coffee. Down! Coffee’s for closers.” Do you remember Alec Baldwin’s iconic scene from Glengarry Glenn Ross? Baldwin’s vicious and searing monologue as the fiercely intense salesmen is without a doubt, one of the most infamous scenes in movie history; and with good reason. We’ve all probably experienced a coach or manager like Alec Baldwin’s character Blake. Some would call it brash and a bit aggressive, but to call it that would take away from the dire and motivating message it was meant to deliver; If you want to be great in anything, you have to be focused and hungry. Some of the most memorable and meaningful moments in our lives come from the situations we overcome that would either make or break us. Have you ever been in a situation where your very livelihood hung in the balance and you only had a short time to save it? Well, this was certainly the case for the salesmen of Glengarry Glen Ross. There are many important sales lessons in this film for business-minded individuals who want to make it to the top. Whether it’s learning how to stay disciplined and motivated, or learning how to control a situation, the film has many key sales lessons that are worth reviewing. So put that coffee down and take notes! Here are 5 key sales lessons from Glengarry Glen Ross that will keep you on your toes and close today! A major sales lesson in Glengarry Glenn Ross is knowing how to be there for your prospects. It pays to understand their major problems, their doubts, and any questions they might have. Successful sales representatives have a way of guiding and helping their prospects to make decisions. Try and get into the minds of your prospects. You will land and close more leads. In the movie, Ricky Roma (played by Al Pacino) says, “Never open your mouth until you know what the shot is”. It’s important to understand the weight of our decisions and the impact an informed decision has on being a stellar sales representative. Knowing the shot means understanding the context for any deal you close. Getting a good read on your prospects is one of the most important aspects of closing sales. You can’t get to where you want to be if you don’t know where you’re going. If you don’t know exactly what you or your prospect wants from a deal than you are not informed.How will you know what you’re working towards? Closing deals mean establishing clear goals and expectations before entering any meeting or agreeing to any deal. Similar to “Never put off for tomorrow that which you can do today,” This is simply a great reminder to push through and finish what you started before taking a break. Challenge yourself and be relentless with the objectives you set for yourself and your team. You will feel better each time you accomplish another one of your goals. Wrapping up any micro-goals you set for yourself can also inspire you to get more work done because of the momentum of success you’ve created. Save the coffee for after you take care of your goals. There are lots of ways to get someone’s attention, but how do you keep it? We are constantly distracted with more things vying for our attention than ever before. Humor works well but can backfire if you can’t read the room. You can’t close if you don’t know how to get the attention of your prospects. Are they interested? If not, then are you wasting your time? This is the part where your passion of the product or service should shine. How will you keep their interest? Don’t lie to close deals. Tell a story, get familiar, and speak with passion. The moment you’ve been working so hard to get to. You’ve gotten them behind the wheel, now it’s time to drive. Will they put the pedal to the metal? This is where the hardest hitting questions and objections rear their head. It takes a lot of confidence to guide a prospect into making a decision. Continue to reiterate how important their decision is and how the value of their choice can impact their future. Closing time. This is your moment of glory. Write up and explain the agreement, ask if they have any questions or expectations and close the deal. Aside from being ridiculously quotable, Glengarry Glenn Ross is filled with countless sales lessons and motivating speeches. They may not all be applicable, but they are surely inspiring and at the very least entertaining. Glengarry Glenn Ross teaches sales teams to sell with confidence, study and learn from their prospects, and to be relentless with their goals. 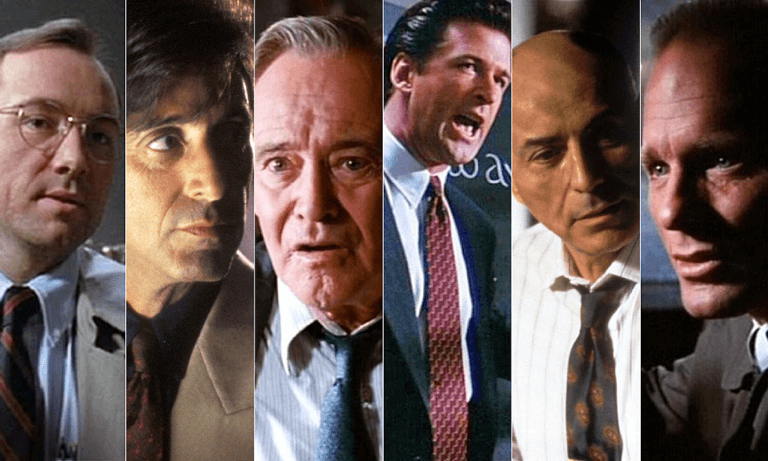 Put these actionable sales lessons from Glengarry Glen Ross to good use for your own sales career and you will close more deals! Do you like what you just read? 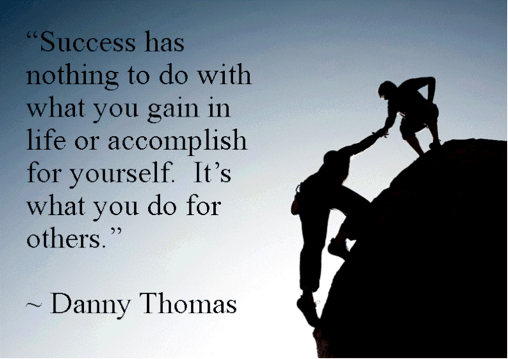 Check our Professional Sales Training Program to see what we can help you build your successful sales career.